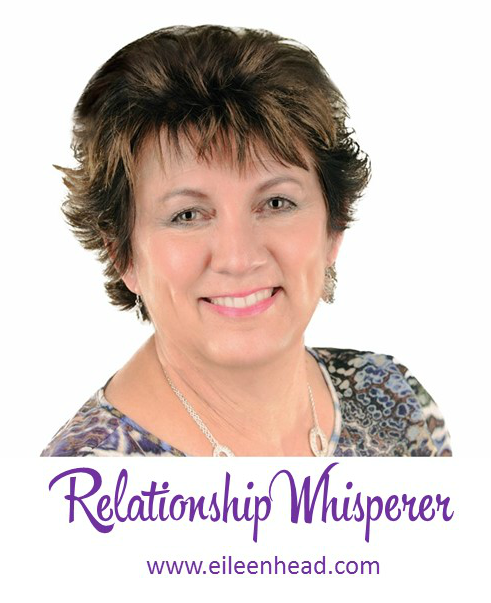 Eileen Head is a Personality Pattern & Relationship Coach, Speaker, Author, and creator of the online “Get Loved Get Desired Relationship Program” designed for Singles and Couples to understand and navigate relationship dynamics. After decades of study and research, Eileen offers a truly unique, holistic and specialized approach. 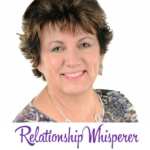 Eileen inspires couples to re-engage and get the love they desire through understanding their Personality Pattern couple dynamics, offering personalized Should I Stay Or Should I Go Coaching.